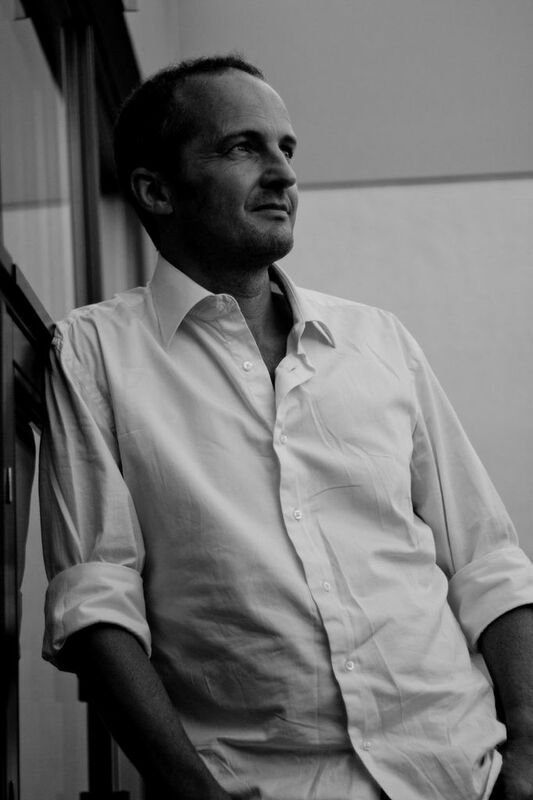 Follow markburgess_osl on twitter for hints and comments on the book. This book written in collaboration with Jan A. Bergstra. "Promise Theory offers a methodology for generating certainty on top of uncertain foundations. This book presents the formal foundations of Promise Theory. It lays out the formalisms in a clear, concise, understandable way that makes them accessible to non-mathematicians. If you want to fully understand the conceptual mechanisms that underlie the distributed systems that make up today's "cloud services", you should start with this book." Promise Theory bridges the worlds of semantics and dynamics to describe interactions between autonomous agencies within a system. It provides a semi-formal language for modelling intent and its outcome, which results in a chemistry for cooperative behaviour. This book is aimed at scientists and engineers. It introduces readers to promises in a practical manner, keeping within the paradi gm of `voluntary cooperation'. The book draws on examples from the real world, with a special emphasis on computers and information systems. 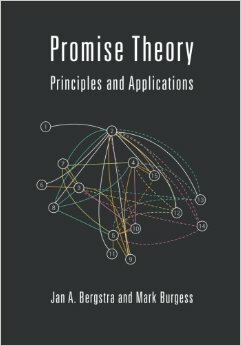 Promise Theory - what is it?